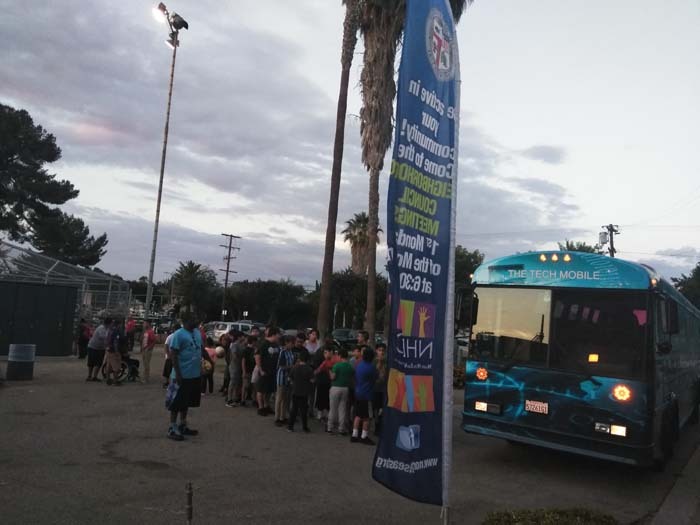 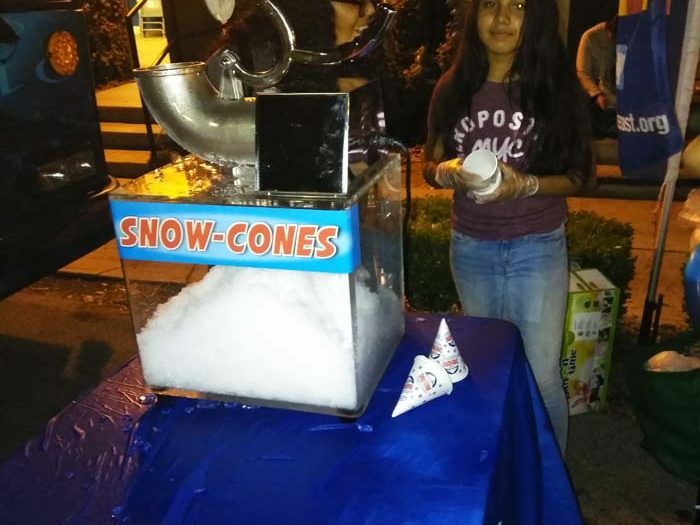 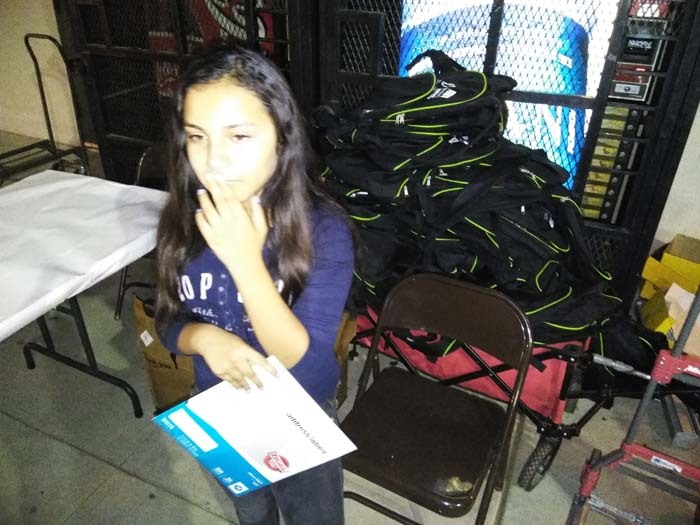 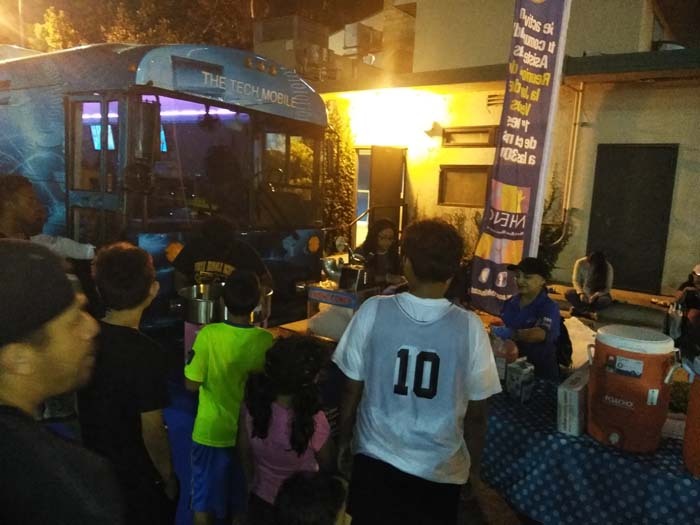 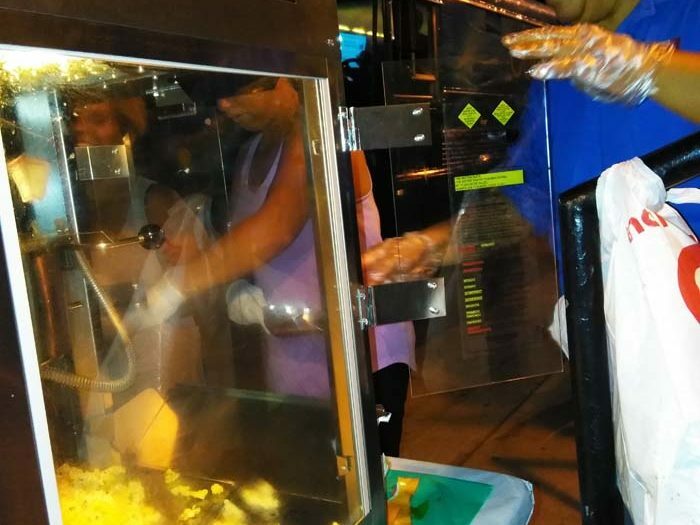 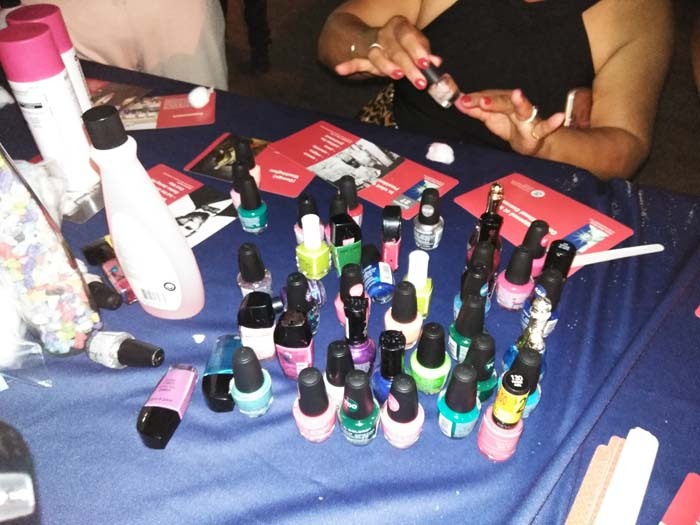 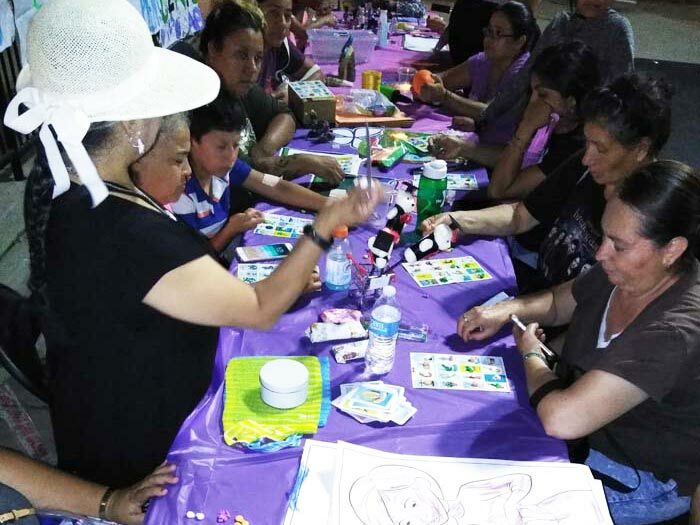 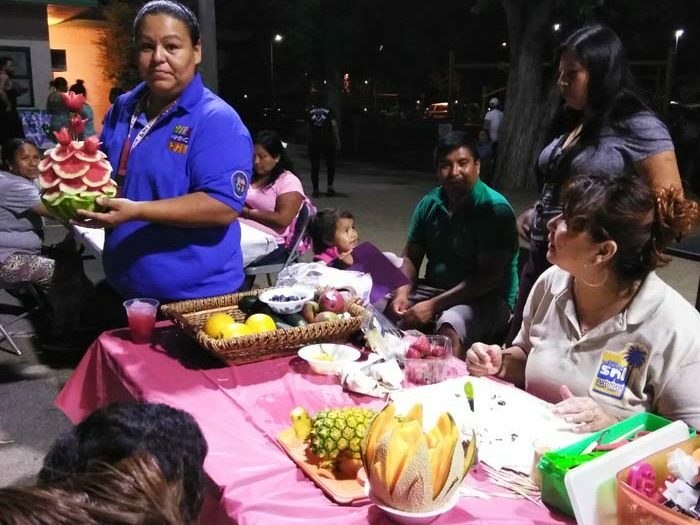 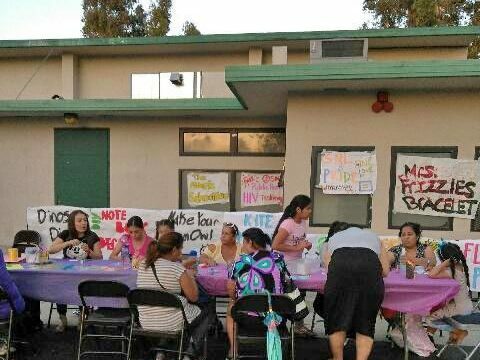 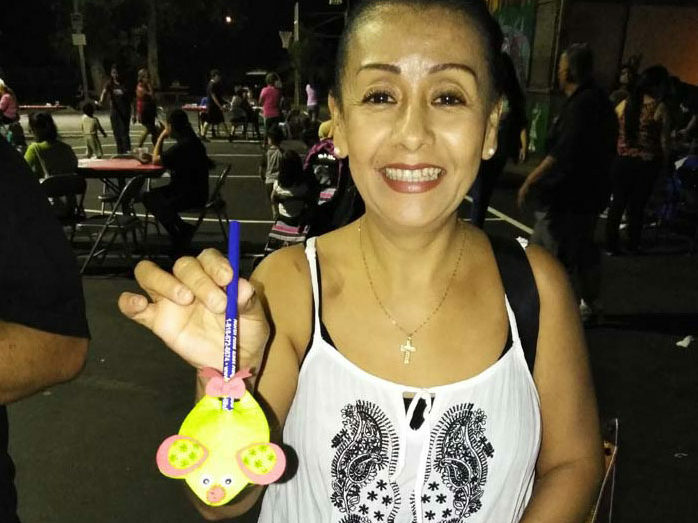 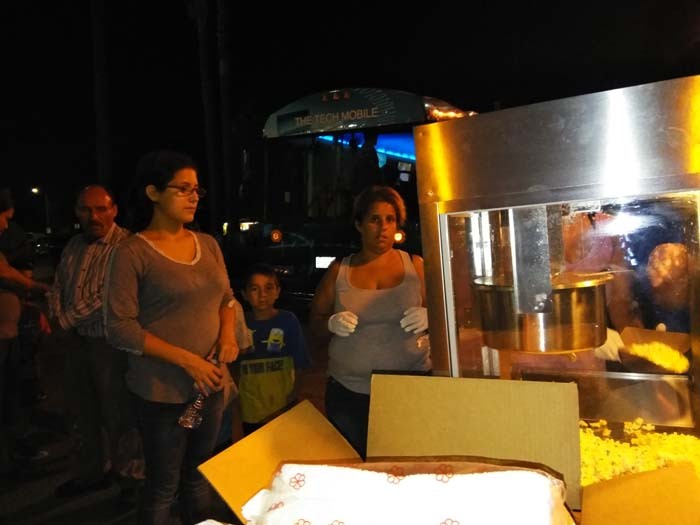 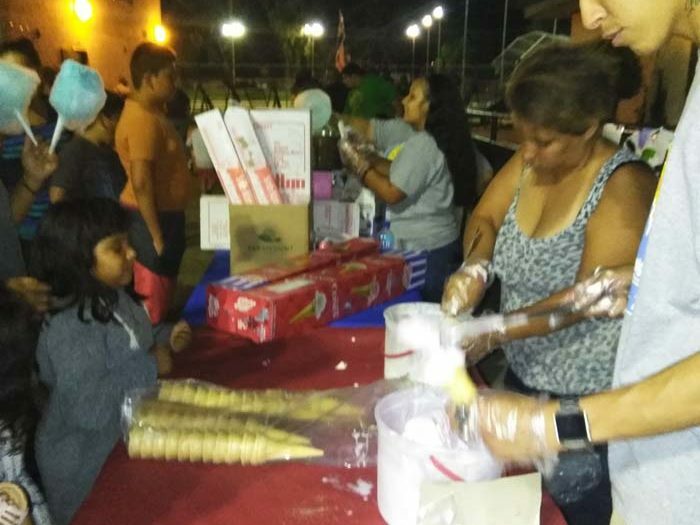 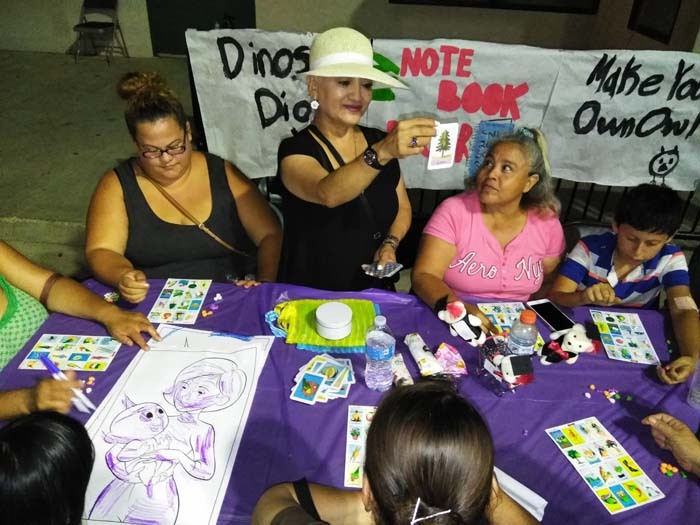 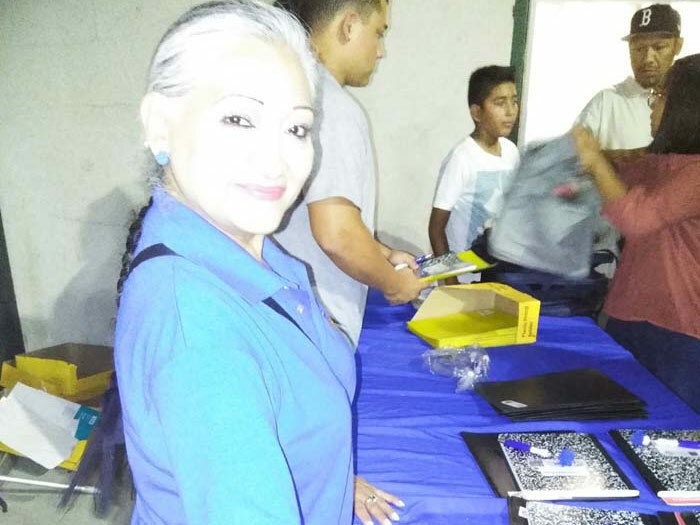 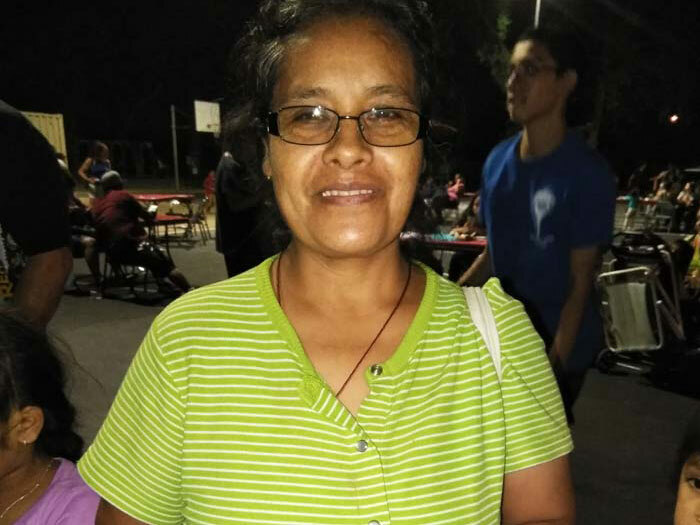 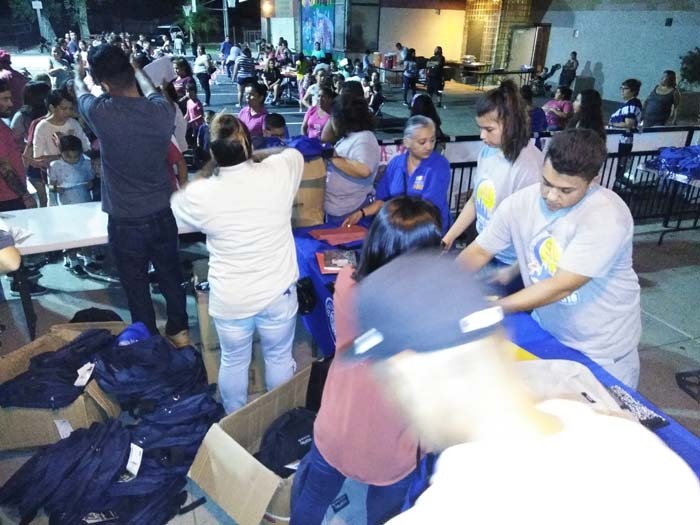 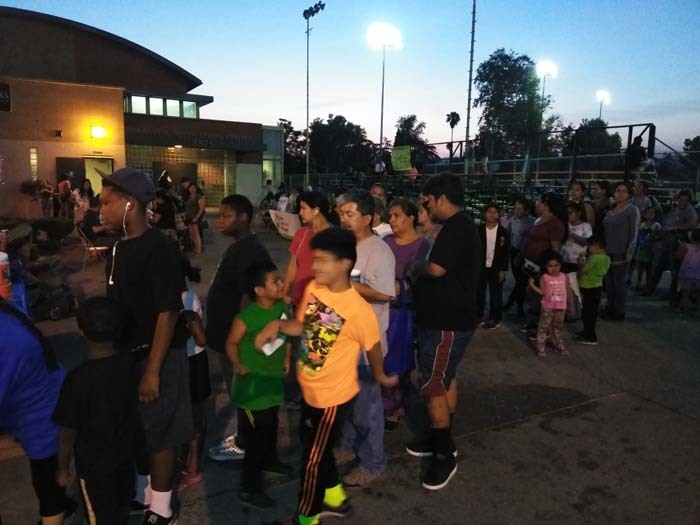 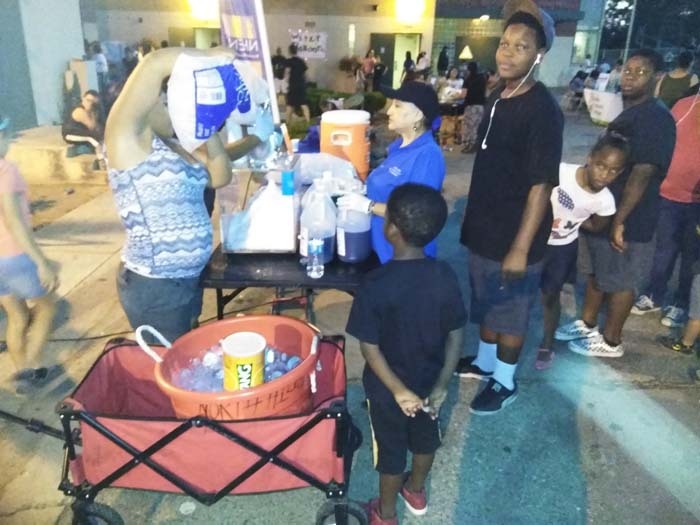 North Hills East Neighborhood Council supported Summer Night Lights 2018 at the Sepulveda Recreation Center providing lots of crafts, shaved ice, cotton candy, popcorn, the video game bus and other fun activities once a week for six weeks. 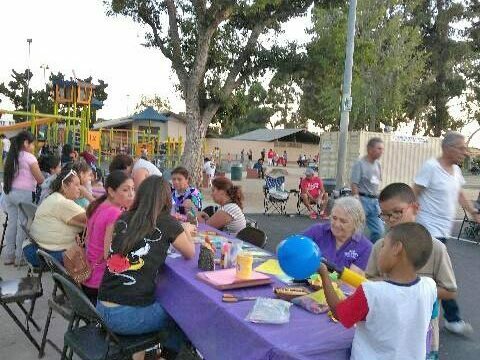 Thank you to Best Start 5 LA volunteers who kept everyone entertained with a fun crafts table! 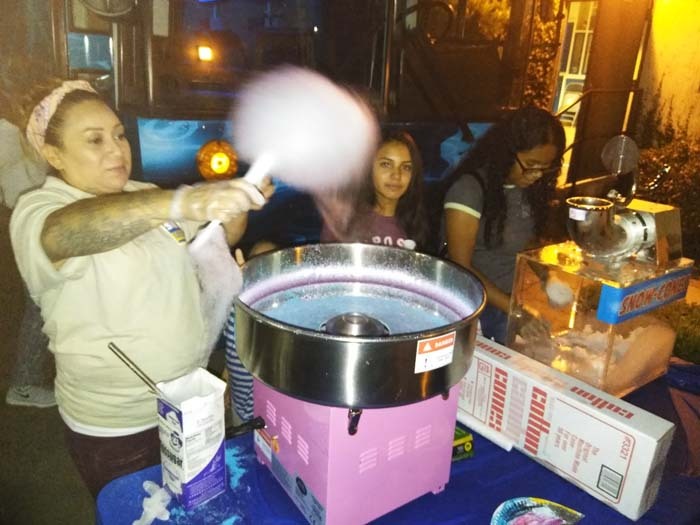 Summer Night Lights is a fun evening for the whole family held Wednesdays through Saturdays in July and August from 7-11pm at selected Los Angeles Parks.